As the 2017 draws to a close and many of us are thinking about how we can improve our overall health and wellness in the upcoming year, I am offering a special promo to help you along the way. 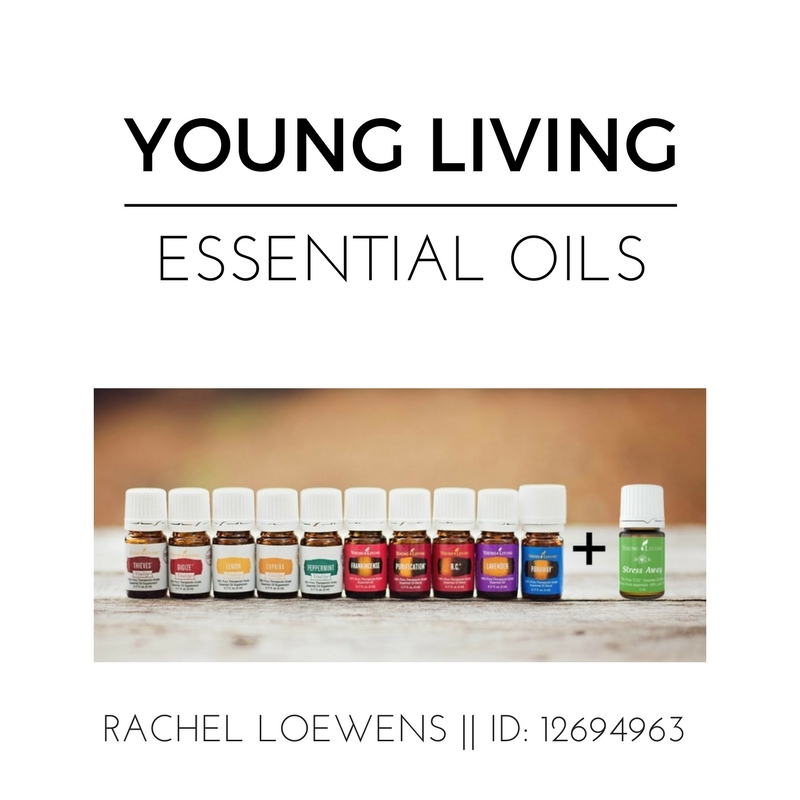 My family began to incorporate essential oils and chemical-free house products into our lives this past year and we are really feeling the benefits of these changes as cold and flu season are hitting those around us. To learn more about how you can save some $$$ while investing in your own wellness click here!